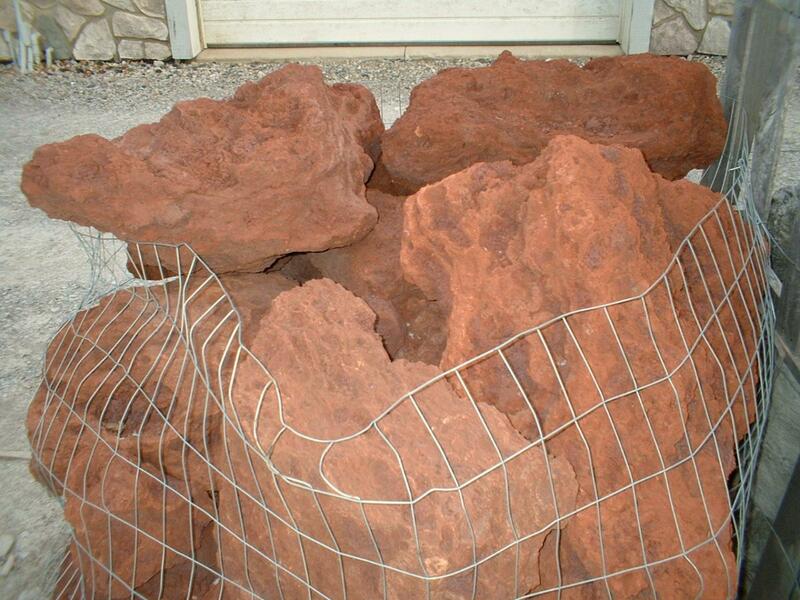 We sell boulders ranging from 8" to 60" in diameter. 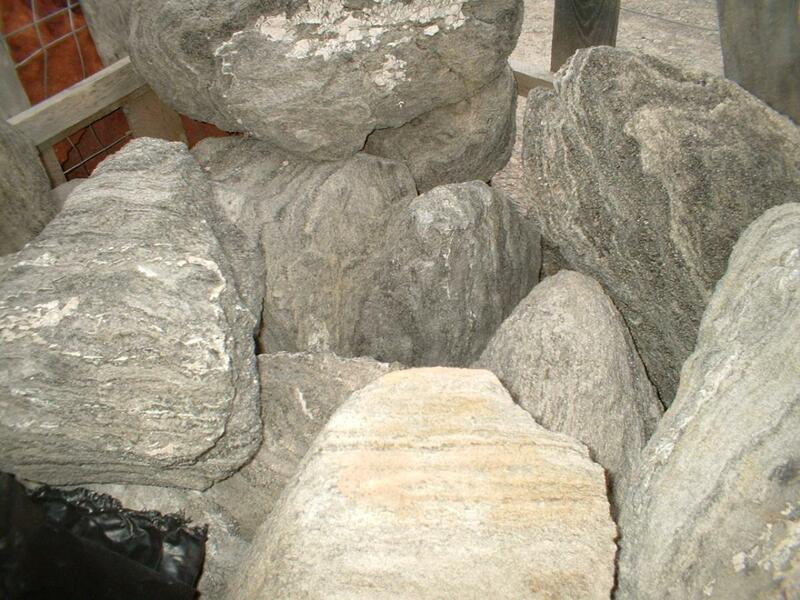 Boulders are sold by weight. 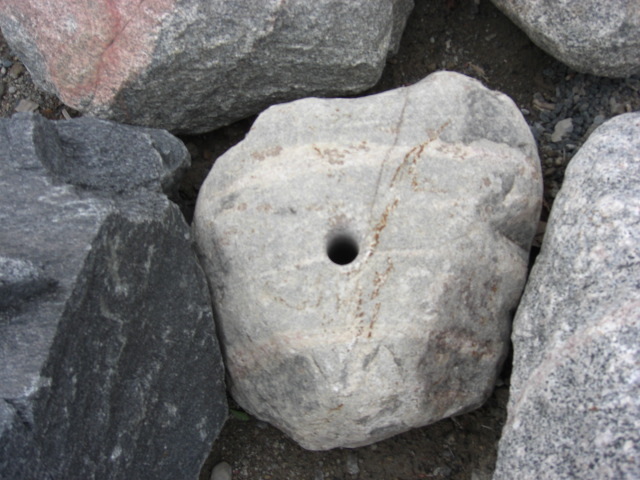 We have a state certified scale that we weigh the boulders on. 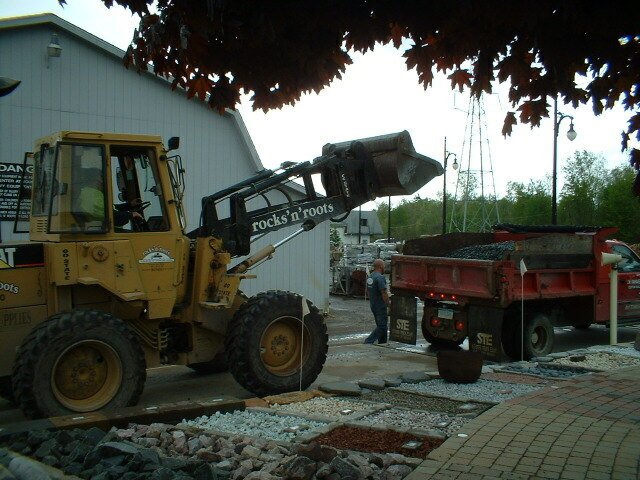 The rocks 'n' roots showroom has many displays featuring boulders. Stop by to see what size will work for your project.